Malayalam Channel Zee KeralamTV launched their brand new dance reality show Dance Kerala Dance". 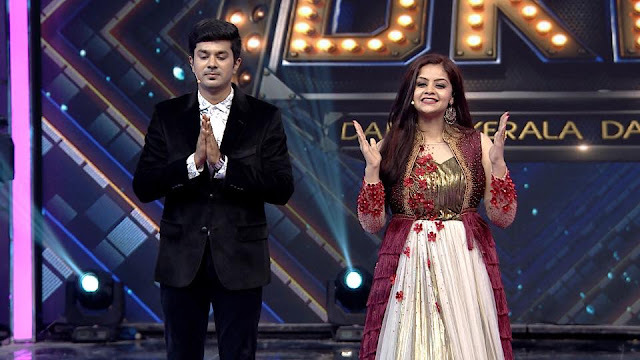 The grand dance reality show, Dance Kerala Dance (DKD) was premied on December 8. The first-of-its kind show in Malayalam will have 12 participants paired with celebrities. 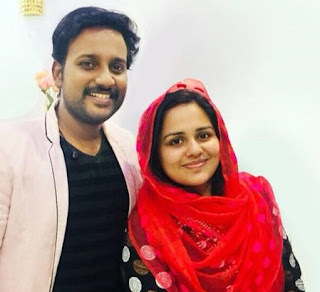 This music reality and talent search show in Dancehas CLUB FM 94.3 RJ Arun and Actress Shilpabala as the hosts of the dance reality show Dance Kerala Dance. Actress Priyamani, director Jude Antony Joseph and dancer Jai Kumar Nair will judge the show. Dance Kerala Dance reality Show will be aired every Saturyday and Sunday at 8:30 PM. The music reality and talent search show will have 12 contestants, 8 boys and 4 girls. Telecast date and time : Saturday and Sunday at 8:30 PM. Judges of Dance Kerala Dance: Actress Priyamani, director Jude Antony Joseph and dancer Jai Kumar Nair will judge the shDance Kerala Danceow.